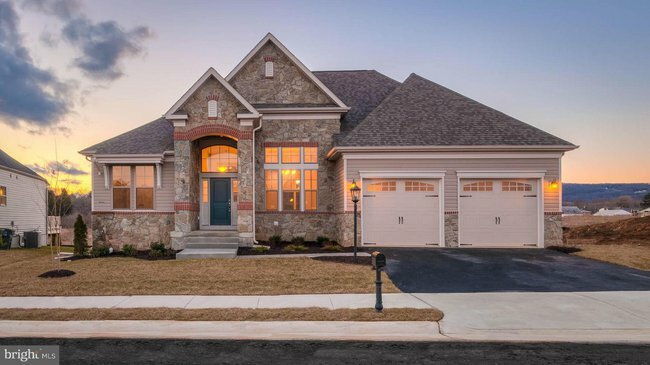 Part of Charles Town, Spruce Hill North is a planned community that offers modern luxury and unparalleled convenience. 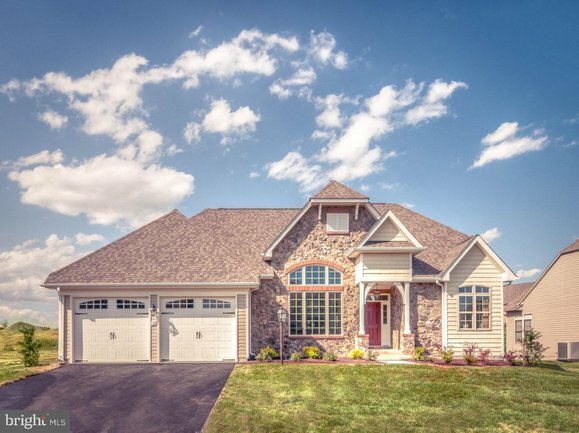 Located near the the MARC train and commuter routes, it's easy to visit the surrounding areas of Fredrick, NOVA, Washington D.C. and the other surrounding DMV communities. Enjoy living in a modern home with all the attractions you can dream of at your fingertips- in Spruce Hill North, this can be the reality. Sorry, no homes are currently available in Spruce Hill North. Contact us to learn about new listings.